Our Vincent Family Association has been in existence since 1935. The roots of this family lie in the Hudson River Valley, New York from the late 1600's, when Charles Vincent settled in what is now Yonkers, NY. The current President of the Association is Sheridan E. Vincent, who is also the editor of a periodic newsletter called The Vincent Tin Horn. He can be reached at svincent@frontiernet.net or at P. O. Box 15523, Rochester, NY 14615-0523. We have an annual reunion picnic, the third weekend in August at Taconic State Park, Copake Falls, NY. Details will follow. Our Secretary-Treasurer is Mike Vincent. His e-mail address is mvincent@nycap.rr.com and his mailing address is Michael Vincent, 81 Brooks Ave., Pittsfield, MA 01201-2437. We suggest a donation of $8 for The Vincent Tin Horn and other association expenses. In 1998 we published a new Third Edition of our family genealogy, The Vincent Family. 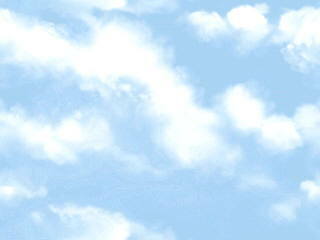 Check out the details for the book on the web page at this site. 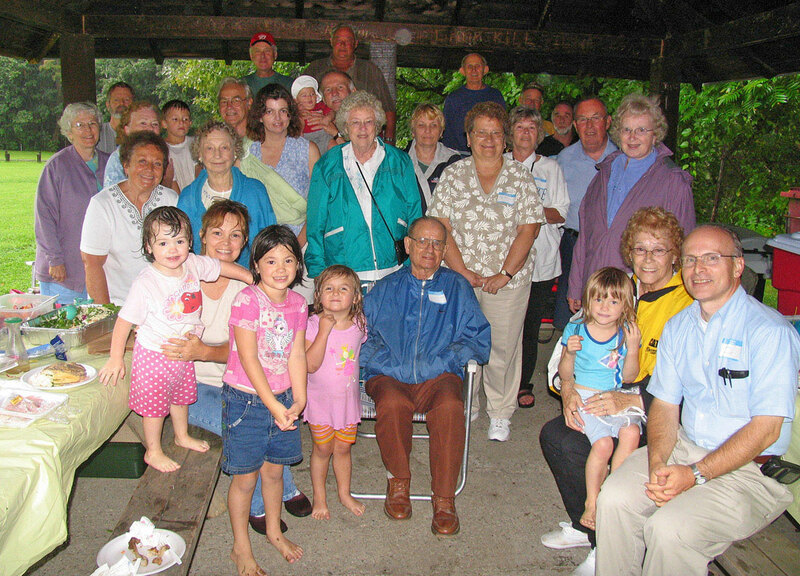 Here is a picture of those attending our 2004 Vincent Family Reunion Picnic at Copake Falls.